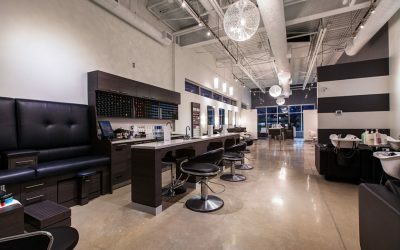 Your inspired hair studio located on The Boardwalk in Waterloo. For Men and Women. 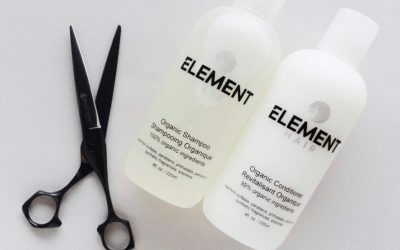 At Element Hair Studio we offer complimentary consultations and precision haircuts for Men and Women. Life long industry leading Hairdressers as well as up and coming fabulous talent. We use world renowned Goldwell for the latest and finest in hair colouring. 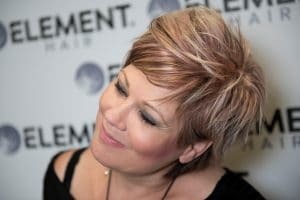 We provide expert services in hair colouring and correction, hair painting, eyebrow microblading, eyelash extension, Remy/Hotheads hair extensions, Olaplex hair repair, Dermalogica Face Fit facials and special event styling. 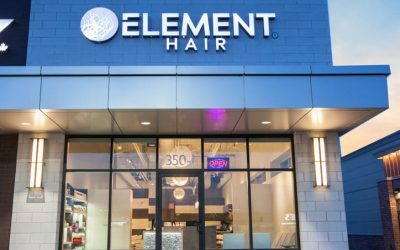 It’s easy to find us on The Boardwalk in Waterloo… Element Hair Studio is located beside Swiss Chalet. You can view our service menu and check out what’s been happening at the Studio. Add this to your service for only $15! Add this to your service for only $35! Add this to your service for only $55!